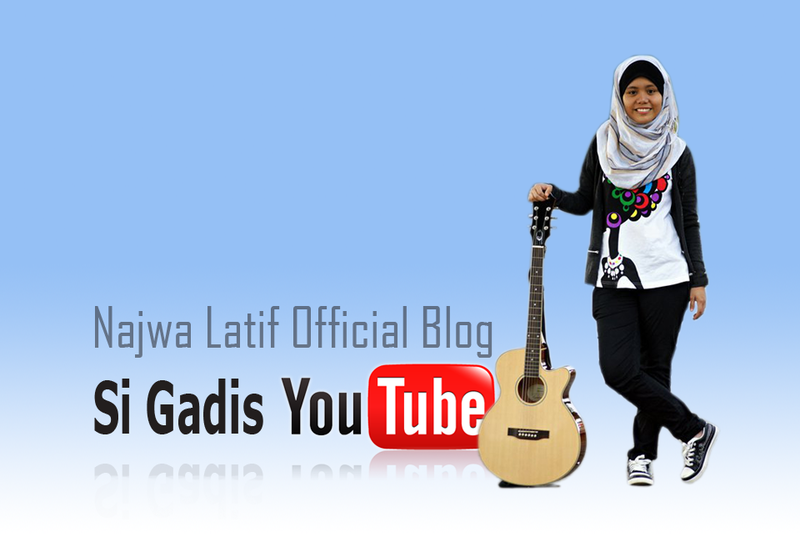 your voice so yum2 heheh..
i mint glew nan suara u..
hye najwa..im aleya, frm UM..
may i know where are u frm..?? because we would like u to perform at our event, this 27th of march 2011 at kolej 9, uni. malaya..
it's a charity event, would u like to participate..? how can i contact u for further information.? so nice., ahaha.,comel pon ada jugak ! hope u always success in your life. okay., much love. ewahhh ! AMAZING voice + sweet smile :-) ! ari tu ada pergi SACC tak? i think u la masa nak solat asar..